Click the button below to add the 8" x 8" Humidity Domes for Grower Trays to your wish list. 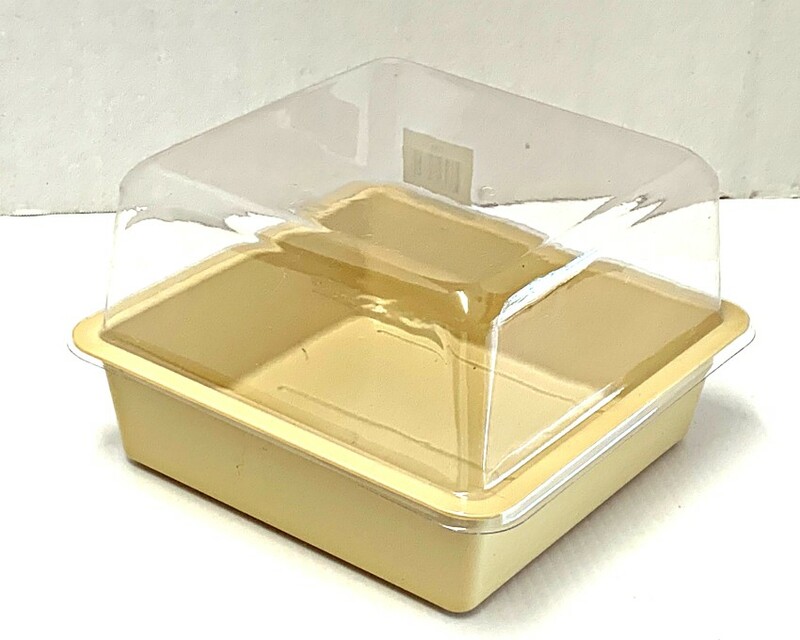 Our plastic Humidity Domes for 8" x 8" Grower Trays help regulate the temperate and humidity for germinating seeds. These Humidity Domes are truly heavy-duty. They're not flimsy or brittle like others.